The Nitto NT850 Premium provides a confident balance of all-season performance with refined ride and noise comfort. 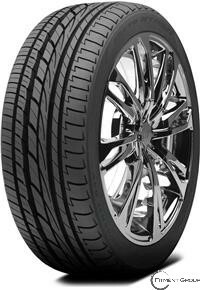 This High Performance All-Season tire is suitable for a variety of luxury vehicle types. Through computer optimized design and precision manufacturing the NT850 exhibits excellent uniformity for reduced vibrations and road noise.